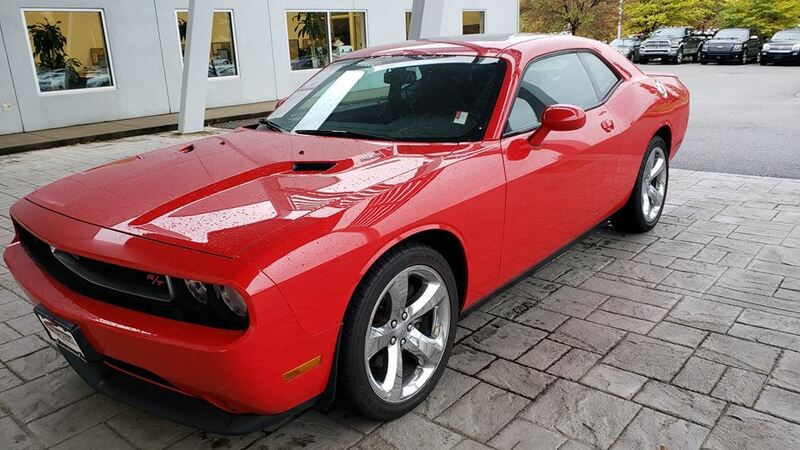 I live in Nashville so I'm looking for guys/gals local to me with the same interest in The Challenger. I got these for Christmas, cant wait to do a mid muffler and resonator delete. Having the windows tinted today! 15% all the way around.